How does your audience distinguish your business from your competitors? It’s likely a number of factors, not just your brand photography, but all of which combine to create your brand. When presenting your business to the world, getting your branding right is of paramount importance. Do this successfully and you’ll not only be perceived the way you want to be perceived, but your products and marketing content will be instantly recognisable to your audience at a glance. Quality commercial photography is only one part of the marketing mix. 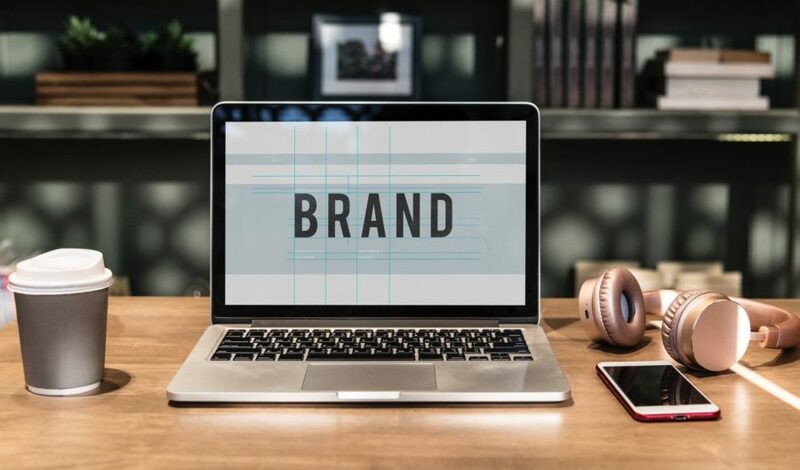 Getting to the point where the mere sight of your business name or logo conjures up everything your audience needs to know about your business, can take a long time and a lot of work, but the rewards for doing so are huge. When you’re building a brand, it’s important that every aspect of your marketing material is consistent with the image you want to portray. if your business presents itself in a single uniform way, the messages your audience receives will be clear and unambiguous. Remember, your brand is what your audience believes it to be, so it’s essential that the image your portray is believable too. Your marketing visuals are usually the first part of your marketing material that your audience sees, whether they’re looking for your business directly, or just the product or service you supply. 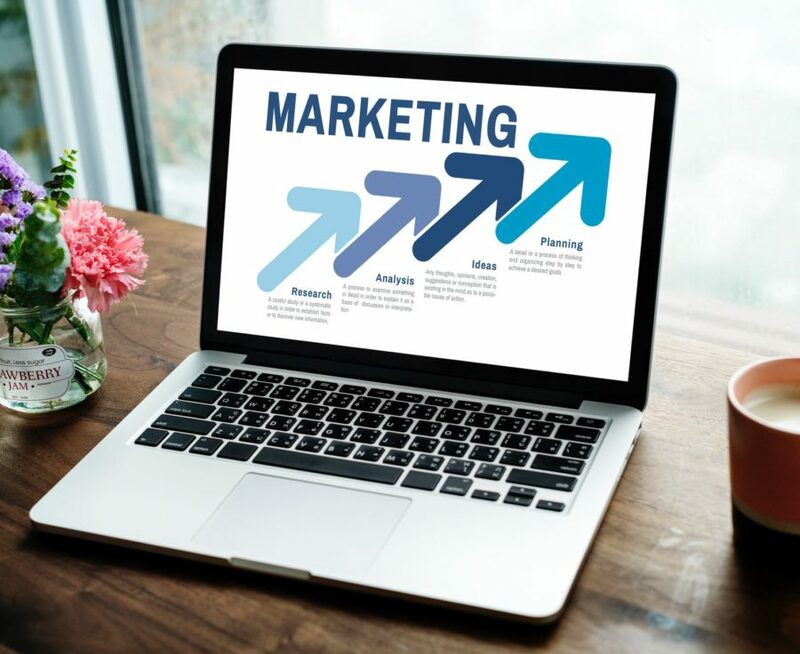 Your marketing materials therefore must catch their attention immediately, be identifiable as belonging to your business and also be totally in line with all the rest of your marketing. Getting this balance right can be challenging, which is why you need an experienced commercial photographer who is well accustomed to creating the visual assets for your marketing. Most consumers can distinguish professional photography from an amateur photo. Those unaccustomed to photography techniques, picture composition etc might not be able to say why a particular shot looks to be better quality, or appears to be more professional, but they do notice that it is. With this being the case, the most carefully planned and most consistent brand marketing strategy is incomplete without high quality visuals to back them up. Something that only a skilled and experienced photographer can provide. After all, a chain is only as strong as its weakest link and your brands marketing is only as professional as its lowest quality component. You wouldn’t issue a pamphlet full of spelling mistakes and grammatical errors in the same way you shouldn’t use camera-phone photographs in your marketing materials. At Ikon Photography, we’re commercial photographers with decades of experience and have spent that time working with businesses and brands of all sizes. Working from our photography studio in Stockport, or on location all around the world, we’re well accustomed to working within brand marketing guidelines to create brand photography and brand video content which not only satisfies the brief, but provides the businesses audience with captivating, unmistakable, visuals which draw the eye and drive conversions. Contact us to find out what Ikon Photography can do you help take your brand marketing campaign to the next level with stunning brand photography.